Battlefield: Bad Company’s soundtrack had turned heads through the involvement of classical composer Mikael Karlsson. As a successful writer of modern (sometimes avant-garde) classical music and with an impressive body of well-received orchestral works, ballets and operas under his belt, Karlsson seemed like an unusual choice to score a first-person shooter. 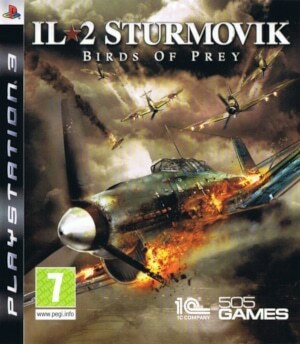 The link between Karlsson and the Battlefield franchise was Stefan Strandberg, sound director at game developer DICE. Friends during their study years in Stockholm, they reconnected when Karlsson moved to New York and a demo tape of his made it into the hands of Strandberg. 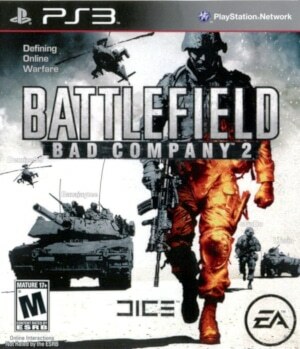 Ultimately though, the Battlefield: Bad Company score album felt underwhelming. Its compositions were usually too short to develop meaningfully. Additionally, the music wasn’t as adventurous and refreshing as the references that Karlsson and Strandberg quoted in interviews (Rachmaninoff, Schnittke, Bartok) would suggest. “The Same. But Different. Yet Better.” According to Jason Graves, those were the words that he stuck above his monitor when composing Dead Space 2. 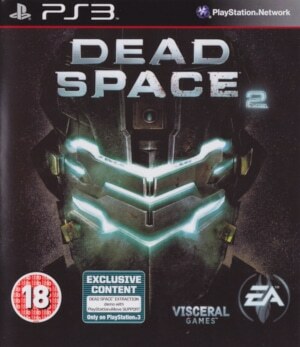 Considering the success of Dead Space’s aural aspects – two BAFTAs and a degree of media attention few game scores ever achieve – Grave’s goal was no doubt an ambitious one. Then again, no matter how ferocious Dead Space’s soundtrack was, there was room for improvement. Graves’ breakthrough work was the equivalent of a horror movie that tries to scare its audience with jump scare after jump scare. And at some stage, watching monsters leap at the protagonist for yet another “boo!” effect gets old. Fortunately, Graves fixes this and other issues on the Dead Space 2 soundtrack. It is still unmistakably the soundtrack for a very scary game. But at the same time, through a more varied approach to creating unease and immersion, Dead Space 2 clearly surpasses its predecessor. It delivers a surprisingly multi-faceted exploration of the dark corridors of both a haunted space station and of its protagonist Isaac Clarke’s disintegrating mind. 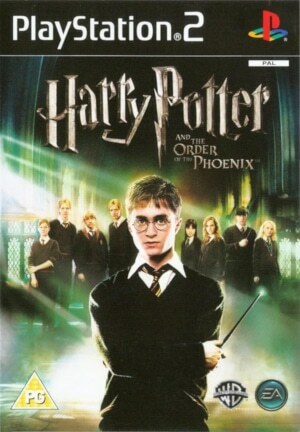 Harry Potter and the Order of the Phoenix turned to be industry veteran James Hannigan’s breakthrough work – a delectably luscious orchestral game score that topped Jeremy Soule’s previous contributions to the franchise and could proudly sit aside John Williams and Patrick Doyle’s Harry Potter soundtracks. It’s no surprise then that Hannigan’s Harry Potter and the Half-Blood Prince soundtrack doesn’t change the winning formula. Hannigan’s follow up work is as riveting as Order of the Phoenix, but it does introduce a few noteworthy changes. The most important thing first: Half-Blood Prince once again features near-symphonic depth in its orchestrations and counterpoint. And of course, once more its melodies are gorgeous, full-bodied creations. Like Order of the Phoenix, it’s a work that sits very near the top of orchestral game soundtracks. The most significant difference between Half-Blood Prince and Order of the Phoenix is a greater sense of scope and scale. Outside of its roaring battle cues, Order of the Phoenix mostly pivoted between light-hearted mischievousness and hushed nocturnal wonder. 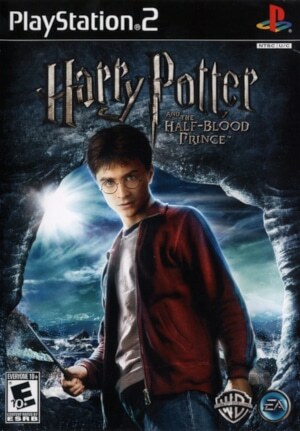 The Harry Potter and the Half-Blood Prince soundtrack tips the balance in favour of a sweeping sensation of adventure. 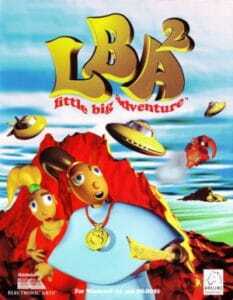 There is some irony to the fact that in several interviews, James Hannigan voiced his concern about film scores by default overshadowing the music written for the game adaptation. If anything, Hannigan’s Harry Potter and the Order of the Phoenix soundtrack is the opposite case. Nicholas Hooper’s movie soundtrack was largely deemed underwhelming. Meanwhile, Hannigan garnered praise for his game score that in the eyes of many was the superior work. Indeed, it hits almost all the right notes for a sweeping, yet relatable fantasy epic like the Harry Potter series. Hannigan achieves a perfect balance between humour, magic and gravitas, mixing moods and orchestral colours masterfully. The only thing missing might be a more pervading sense of adventure and romanticism. Fortunately, this is something that Hannigan would address on The Half-Blood Prince. Stylistically, Hannigan’s lushly orchestrated and meticulously crafted compositions don’t deviate from a certain generic fantasy sound one would expect from a soundtrack like this. This is not a work like Everquest II, out to expand and subvert genre conventions. Then again, on an assignment like this – writing for the sixth entry in a game series with an established sound world – upending expectations was never the aim. Instead, Hannigan’s Harry Potter and the Order of the Phoenix soundtrack fits snugly into the franchise’s musical history. At the same time, it is most definitely not a copycat of its illustrious predecessors.